Popular in Eastern Europe and northern Africa as well as online, Oasis Poker Pro is literally the game of choice for card game fans, with players actually being allowed to choose to change their cards at a certain point. It is this element of choice that makes Oasis Poker Pro different from Caribbean Stud, which it resembles very closely in every other way. The gist of it is that Oasis Poker Pro players may either keep or discard their existing cards for new ones before the raise/fold decision is made. 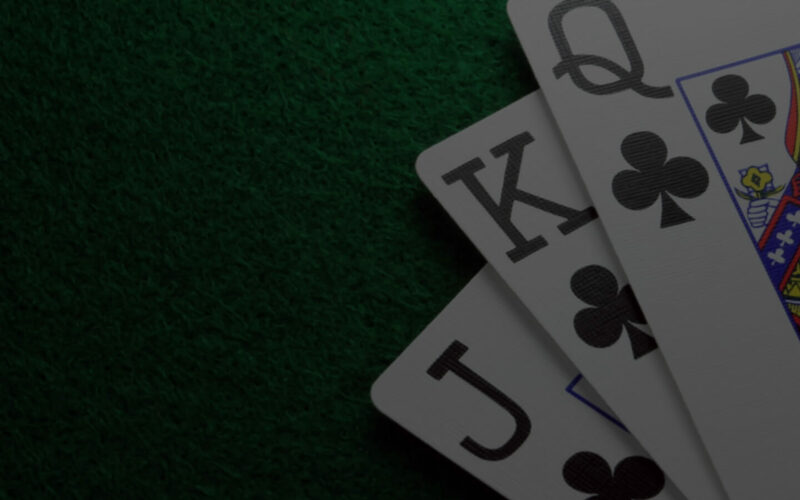 Oasis Poker Pro play begins when the player makes an ante wager plus an optional bonus side bet and then player and dealer are each dealt five cards. There cards are all dealt face-down, with the exception of one dealer card. The player is allowed to view examine his or her own cards, although no information may be shared. This is where things get interesting in Oasis Poker Pro. The player may now opt to swap any one or more of his/her cards with the next one in the remainder of the standard 52-card deck. The non-refundable fee for doing this is the same amount as the ante wager. Note that, in Oasis Poker Pro as in Caribbean Stud, the best five-card hand wins and standard poker hand rankings apply. Interestingly, unlike the ante bet, the bonus bet win is based sole on the value of the player’s original hand. This is one of the most interesting card games available, and almost as popular as the online blackjack Canada and other regions have to offer.